April 3, 2018 in Prophecy, Shocking Truths from the Bible. When you see the Church is dividing itself, you’ve got to know how to keep the unity within the Church. 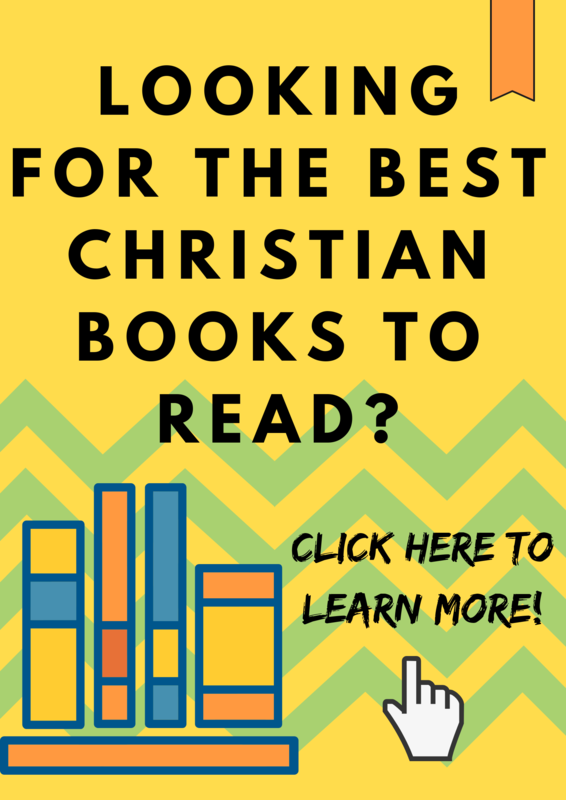 January 12, 2016 in Essential List Posts, How to Become a Christian. Do you know the man named Noah? His life reveals a lot of lessons for us today. 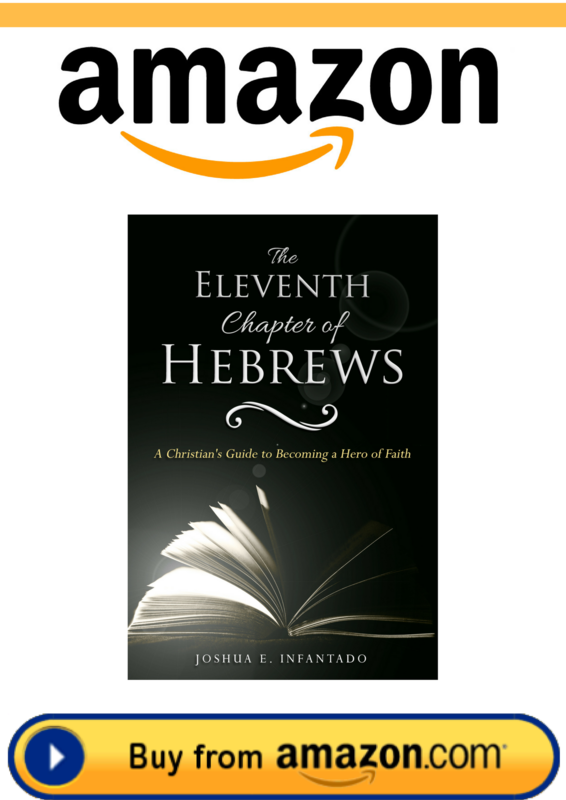 January 6, 2016 in Biblical Profiles, How to Become a Christian. How much do you know about a man named Enoch? Learn the lessons from his life today. January 5, 2016 in Biblical Profiles, How to Become a Christian. How much do you know about Abel? 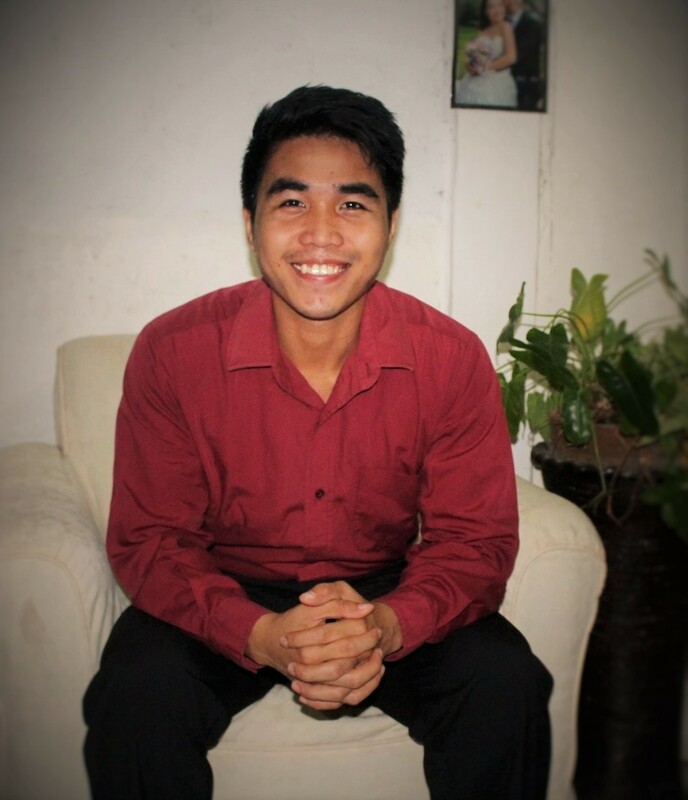 Here’s a post about the vital lessons we can learn from his life. December 28, 2015 in Biblical Profiles, How to Become a Christian.